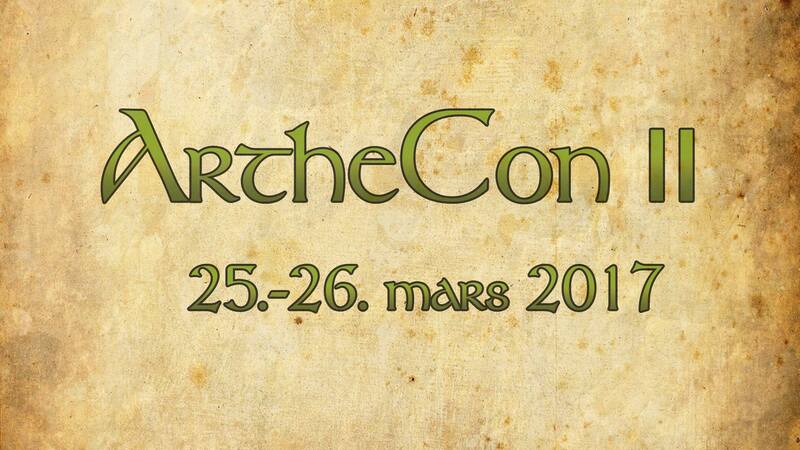 Atter et ArtheCon! | Atter et ArtheCon! This entry was posted in Ukategorisert and tagged ArtheCon, ArtheCon 2017. Bookmark the permalink.